It's here! 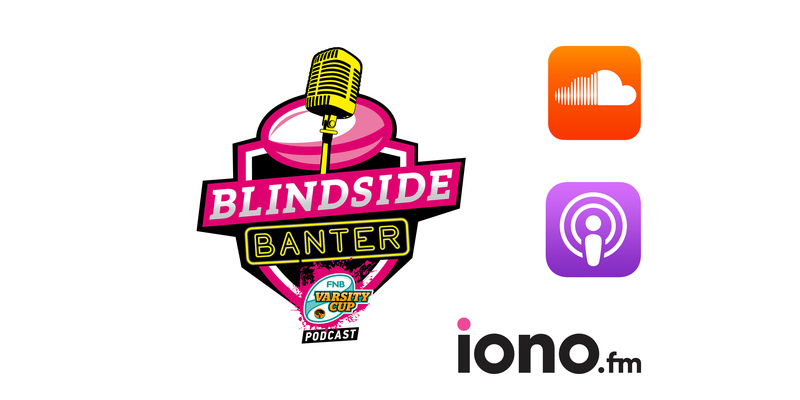 Our Varsity Cup podcast has officially hit the internet and a podcasting site near you. Listen to episode one, where we interviewed our three Cape Varsity Cup captains to talk casinos, Chester Williams and the importance of Instagram to a successful season. Hit subscribe and tell us just how much you love or hate it. Available now on iono, Soundcloud and soon to be iTunes.